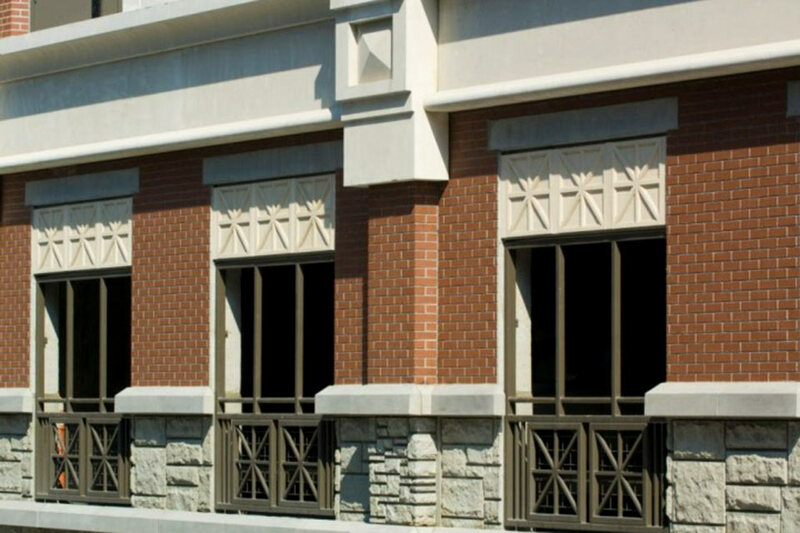 Jackson Street Parking Structure - Diamond Construction, Inc. 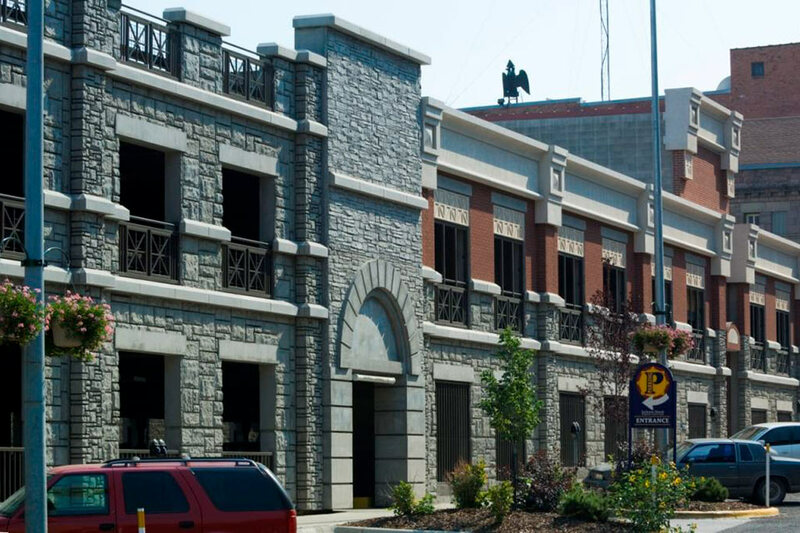 The Jackson Street Parking Structure project is a new three level parking facility for the City of Helena. The structure was built with cast in place concrete and pre-cast wall panels. The parking decks are pre-stressed concrete double tees. Along with the panels and double tee’s being supplied from two different suppliers, the project required a 300-foot long, 30-foot tall Keystone Block retaining wall. DCI built this wall with its own forces creating one of the largest retaining walls of its kind in the state of Montana. Cast-in-place concrete was self-performed by Diamond crews. Some of the projects challenges included tight work site, minimal ability for staging and creating a safe route for pedestrian and vehicle traffic at close proximity.